The War of 1812 took place between the Great Britain and the United States. The Great Britain adopted impressments where the American sea vessels were being stopped. The Americans in the vessels were being forced to join the British military since they were considered as subjects of the King. Great Britain also imposed trade restrictions which were aiming at disrupting the trade between America and France. The Americans believed that the Great Britain was violating their sovereignty since they refused to surrender Western Forts after the Revolutionary War according to the dictates of the Treaty of Paris. The Americans were convinced that the Great Britain was controlling much of Canada. The Great Britain was also providing arms to the Native Americans who were residing in Western Frontiers to attack American settlers (Horsman, 322). These activities angered the Americans, and they decided to drive the British from North America to allow them to expand their borders. 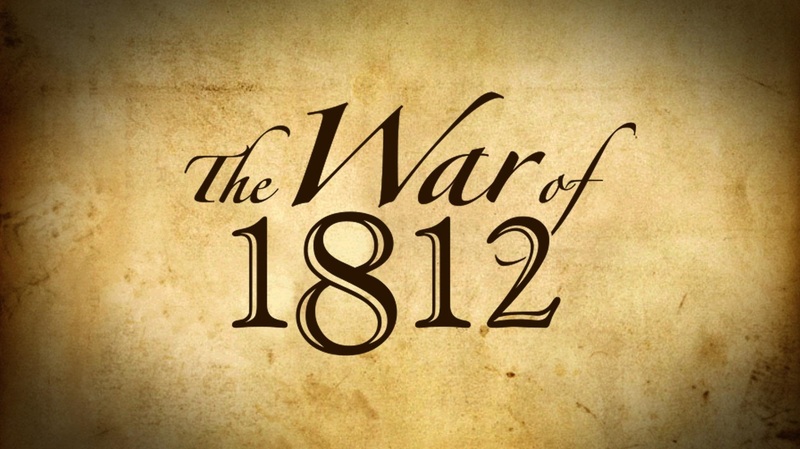 The War of 1812 contributed significantly to changing the course of the American history. The American’s participation in the war made it gain international recognition since they managed to fight the world’s greatest military power. The Americans developed a greater sense of nationalism. This prompted John Quincy Adams and John Monroe to draft the Monroe doctrine which addressed the American’s international policy. The War of 1812 led to the formation of the Federalist Party. Alexander Hamilton engineered the formation of the party which was opposed to the war against the Great Britain. The British colonies in Canada survived as a result of the war which ultimately led to the formation of Canadian Confederation (Langguth, 324). The Canadian Confederation was the precursor to the formation of Canada as a nation. Horsman, Reginald. The War of 1812. London: Eyre & Spottiswoode, 1969. Langguth, A. Jack. Union 1812: The Americans Who Fought the Second War of Independence. Simon and Schuster, 2006.